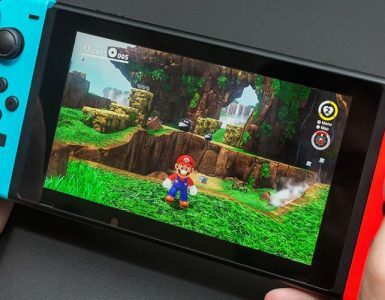 September is typically a massive month for gaming. Tons of new releases such as Borderlands 3 and so much more are lined up to wow the world. 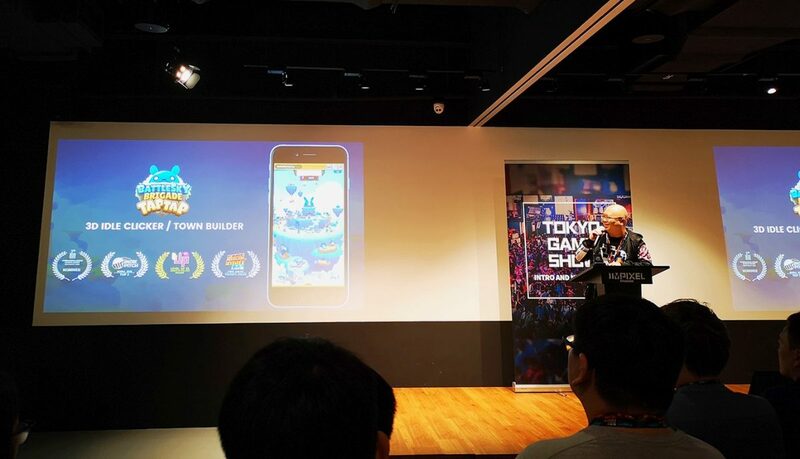 But events such as Tokyo Game Show are also to look out for because that’s where you’ll get to sample all the new games that will release in the weeks and months to follow. 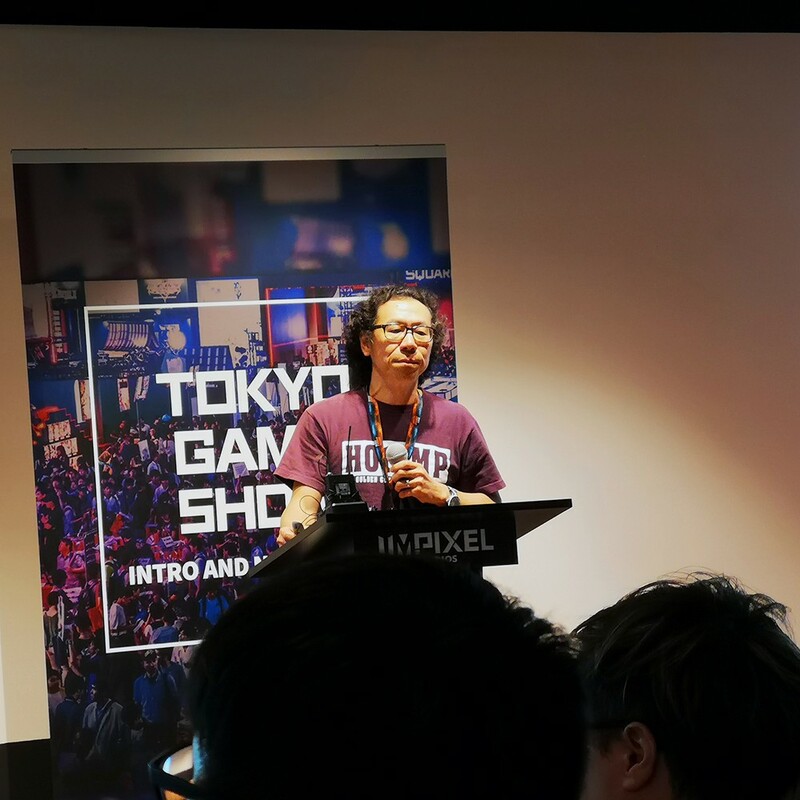 From our experience last year, visiting TGS is certainly a box to tick in your bucket list if you haven’t done so already. 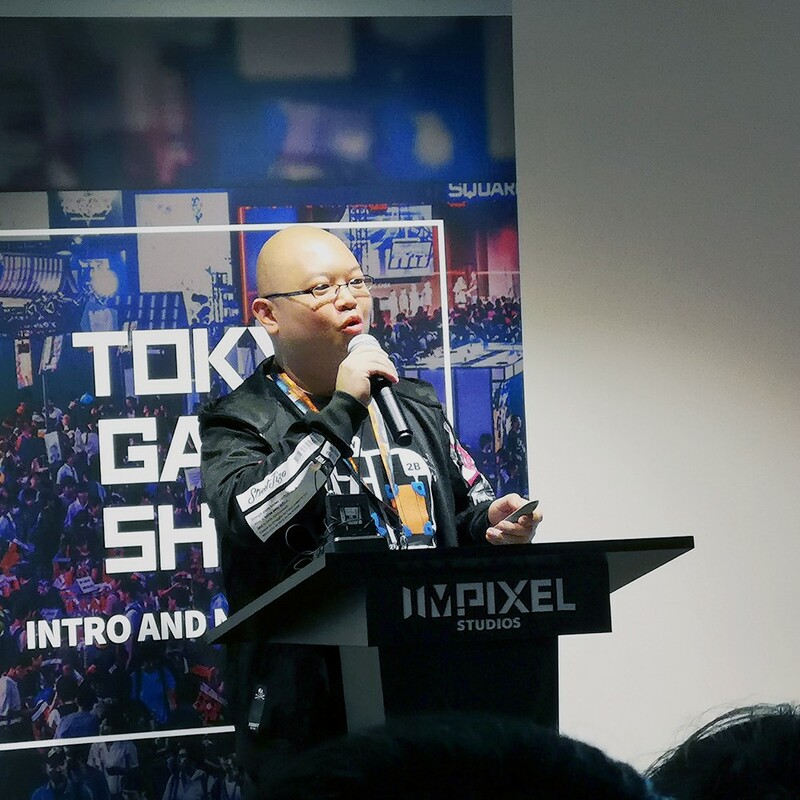 In preparation for this year’s edition of TGS, some seasoned veterans and sophomores of the event have come down to the IMPIXEL Building in Singapore earlier this week to share more about the ins and outs of being a part of TGS. 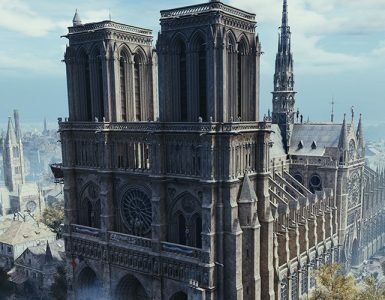 The likes of video game giant Square Enix and leading animation studio Studio Pierrot have graced the stage earlier this week. 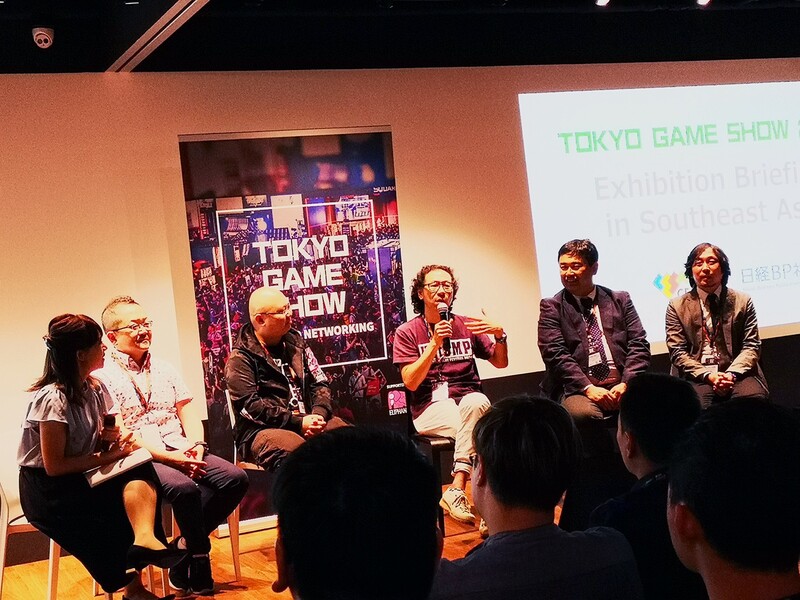 While you’ll definitely get to see these big names and companies at TGS 2019 strutting their stuff, you’ll also get lots of homegrown Singaporean support with small-time indie companies plying their trade and hoping to break duck with their own wonderful creations. Shawn Toh, CEO of Battlebrew Productions, can certainly attest to that. 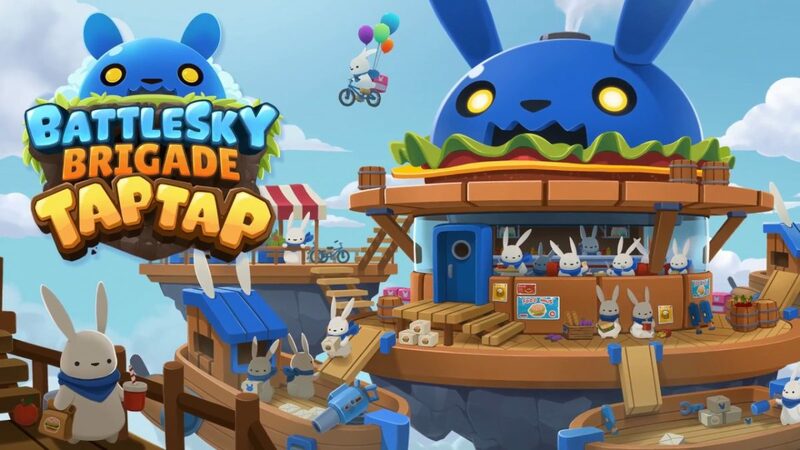 His sharing involved the marketing of his team’s mobile game – Battlesky Brigade Tap Tap – at TGS. 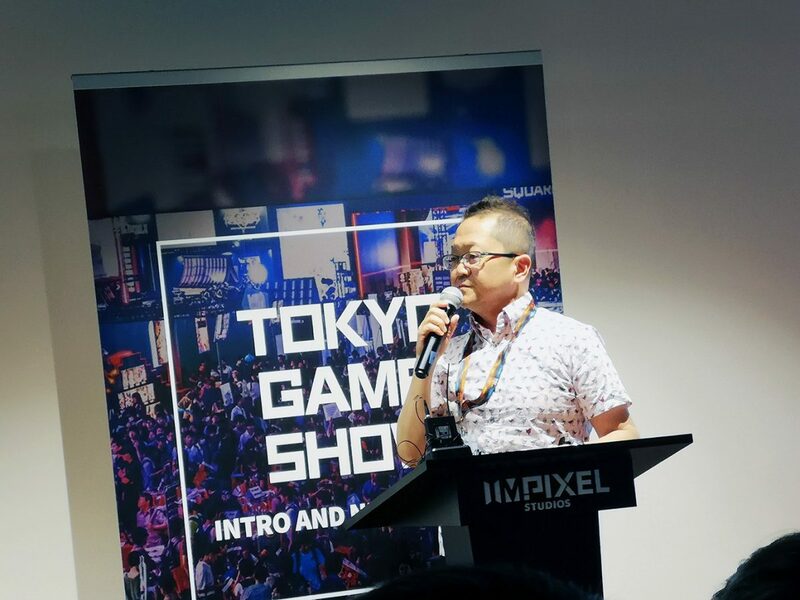 He also shared about the challenges he and his team faced coming into TGS as greenhorns, the amount of prep work that needed to be done, as well as trying to manage their bladders while managing the show floor at the same time. So they did well at their booth, gave away all their flyers, networked with tons of people, and so on. 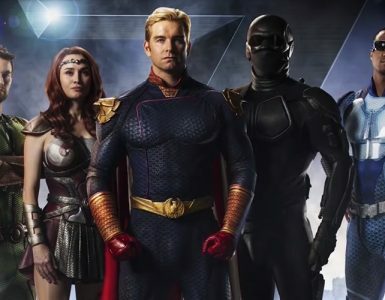 However, Toh pre-warned any would-be indie dev that speaking the mother tongue, or at least bring someone who is fluent in the language, of any show they’re going to, not just TGS, is crucial to their survival during those few days. Regardless, he and his team had fun bringing the joy of their new game to the masses at TGS 2018. Among those was Takashi Tokita, Creative Producer at Square Enix. A highly-respected figure among his colleagues and contemporaries, Tokita-san has seen it all – from helping create the very first Final Fantasy with Square in 1987, directing the legendary JRPG Chrono Trigger in 1995, as well as bringing the acclaimed Final Fantasy IV to mobiles and handheld consoles in 2011. 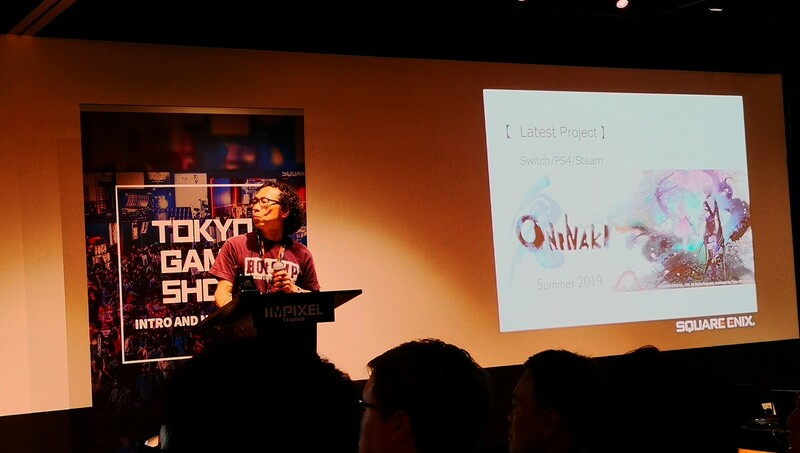 Tokita-san also showed us a trailer of the new IP he and his subsidiary developer team – Tokyo RPG Factory – are currently working on – the action RPG Oninaki, which we’ve seen debut in February’s Nintendo Direct earlier this year. A departure from Tokyo RPG Factory’s typical 2D JRPG games, Oninaki is among their first fully-3D games to be developed, and they’re hoping its visual style would leave a lasting impression on gamers once they get their hands on it. Rounding off the sharing was Keirou Henmi, Managing Director of Studio Pierrot. If you’ve grown up with the likes of Naruto and Yu Yu Hakusho, you’ll have Henmi-san and his team to thank. The folks at Pierrot are passionate and skilled at their work, and it shows in the stellar anime they’ve produced over the years.